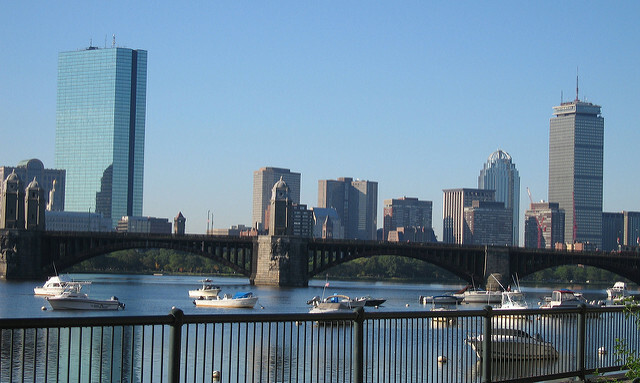 Top universities, the arts, a rich history, delicious food, national sports teams–Boston offers a lot. The largest city in New England and one of the oldest cities in the nation, the capital of Massachusetts also offers one of the greatest cost savers in recent history: a robust solar energy market. And with the astronomical cost of living in Boston, any kind of savings is a plus. Solar energy is simply harvesting energy from the sun and using that energy to power homes and businesses (just as you would use energy off the grid). Of course, one of the necessities for this type of energy is sunlight. Boston fares well in this department: 58% of the year, the city is under full or partial sun. With 2,634 total sun hours per year, that’s quite a bit of solar rays that can be converted into energy. While Boston is not the sunniest city in the United States, with 212 sunny days per year, it far surpasses Seattle’s 152 days with sun per year! And considering Boston is one of the most expensive places to live in the nation, with energy rates far exceeding the national average, installing solar panels in your home or business seems like a natural (and clean) way to save a considerable amount of money. In a ten year period, Boston’s cost of energy has increased 79%, and the city remains to have some of the highest energy prices across the United States. And with no inclination of these prices declining in the near future, it’s no wonder solar energy is gaining steam. But, how much will it set you back to install solar panels? All things considered, you might be surprised to learn how affordable, and how profitable, installing solar panels can be. In Boston, the average 5kW solar system will cost about $25,000 sticker price. But, have no fear. Massachusetts is one of the most solar-friendly states in the whole country, with significant state and local incentives and rebates for installing solar energy systems. We’ll go over that in detail in the next section. I know $25,000 may seem like a lot, but you’ll be paying far less than sticker once all federal, state, and local incentives have been applied. Plus, the life of your system will be 25+ years – and over the life of your solar system, you are likely to pocket nearly $25,000 of pure profit. The system will pay for itself within 7 years after installation. With a projected savings of $890 in the first year alone (that’s $74/month of savings you won’t be paying to the utility company), it’s hard to not think about the possibilities of going solar. As mentioned above, Massachusetts is one of the best states to install a solar energy system. Not only for the clean energy you’ll be generating from the system, but because the Bay State has really embraced this form of clean energy in the way of tax incentives and rebates. In fact, once federal, state, and local incentives have been applied, you’ll be able to knock about 50% off the initial sticker price of $25,000! One of the best incentives for installing a solar energy system is the federal tax break you’ll get. Designed to encourage the installation of solar energy systems and to generate clean energy, the federal solar tax credit will shave 30% off the total cost of your system (installation included). And, there’s no cap in price! 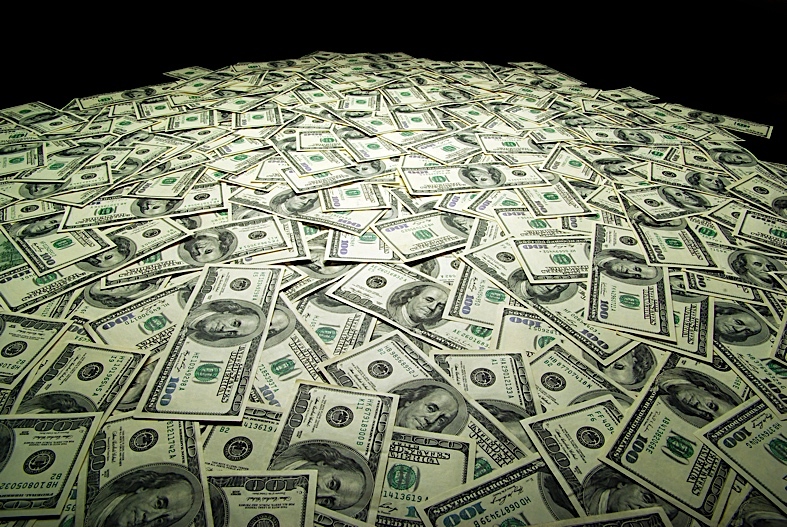 For a $25,000 system, that means, you can deduct $7,500 from the initial cost from day one. But, if you want to take advantage of this great incentive, you’ll need to act rather quickly. The 30% discount expires December 31, 2019. 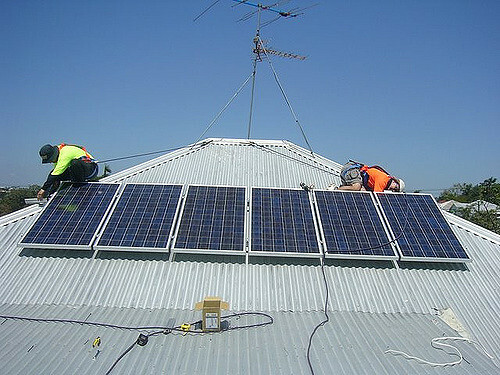 Your solar energy system will need to be installed and functional by that date in order to receive the discount. At the state level, Massachusetts is a solar rock star. First off, you’ll pay no sales tax on solar installations and no taxes on the increased value of your home because of the solar installation itself. Massachusetts also offers its own variation of the federal tax credit – the Residential Renewable Energy Income Tax Credit which gives you a $1,000 credit on your taxes. 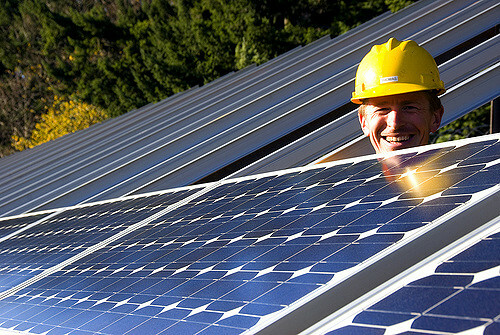 Massachusetts also has a SREC market – “credits” for producing solar energy. Who buys these credits? Utility companies do. And they’ll buy them from the homeowners, so the homeowners can amass thousands of dollars of income per year. And then, there’s net metering. Massachusetts participates in net metering, where you can feed any unused solar energy that your personal solar energy system generates back into the utility grid. The utility company will then provide you with a credit for this energy. 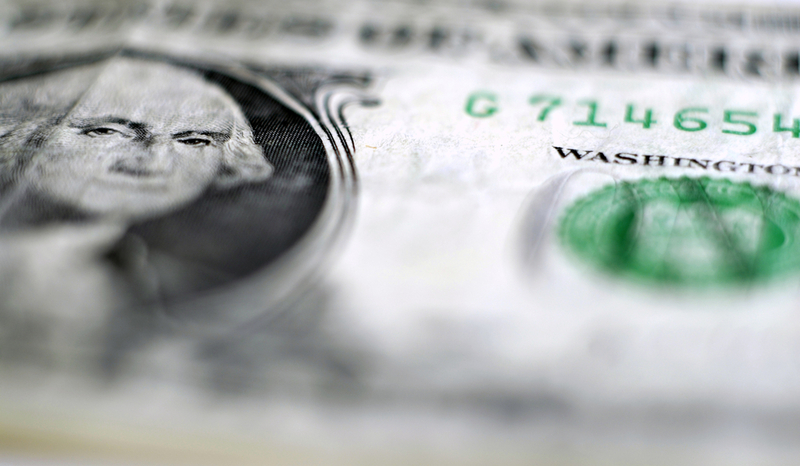 What does that mean for your utility company bills? They could essentially be $0 per month if you are credited back a substantial amount of energy credits per month. And at the local level? Check out the Database of State Incentives for Renewables and Efficiency to see local rebates from solar installers and utility companies in and around the Boston area. Now that you’ve seen all that solar can offer you, you might be interested in contacting a local company to see what the next steps are in installing solar panels. 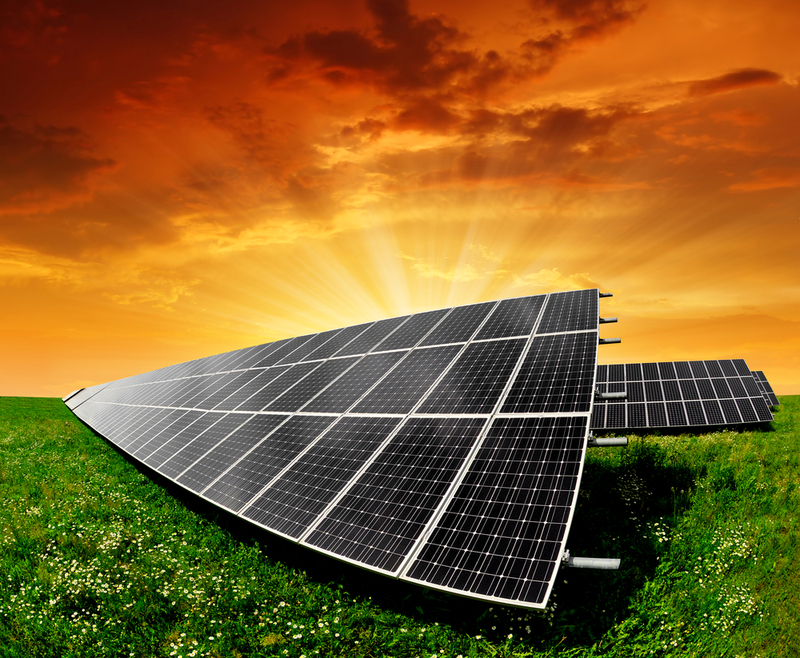 The following solar companies are some of the top-rated in the Boston area. The key is to shop around and to get multiple quotes. One solar company might provide an product, service, or rebate that is more suitable to your needs than another company, so it’s always best to seek consultation from more than one installer. With a focus on household independence, New Day Energy believes energy independence is the key to living responsibly, while setting you free from utility roadblocks/dependence. New Day Energy is sensitive to customers' different financial needs and will work with you during the design of your solar energy system to provide ample information on solar loans, leases, and purchase options. Powered by the nation's top solar engineering firm, Pure Power, PV Pros offers solar panel repair, operation, and maintenance. They maximize your return on investment by ensuring optimal functionality of your system once operational. PV Pros' team consists of professional engineers, licensed electricians, and NABCEP technicians. Rated as the #1 solar power installer in the state of Massachusetts, Boston Solar installs both residential and commercial systems and has completed over 3,000 installations in the last 5 years alone. They have a dual-focus - a focus on the customer and a focus on the environment - and design their solar energy systems to benefit both in the most optimal way. A full-service, local solar energy installation company, Sunbug Solar offers consultation, system design, financing options, and the highest quality turnkey installations in the Boston area. Founded in 2009, SunBug Solar has designed and installed over 800 solar systems all across Massachusetts, providing service from initial education through consultative design to quality installation and ongoing support.